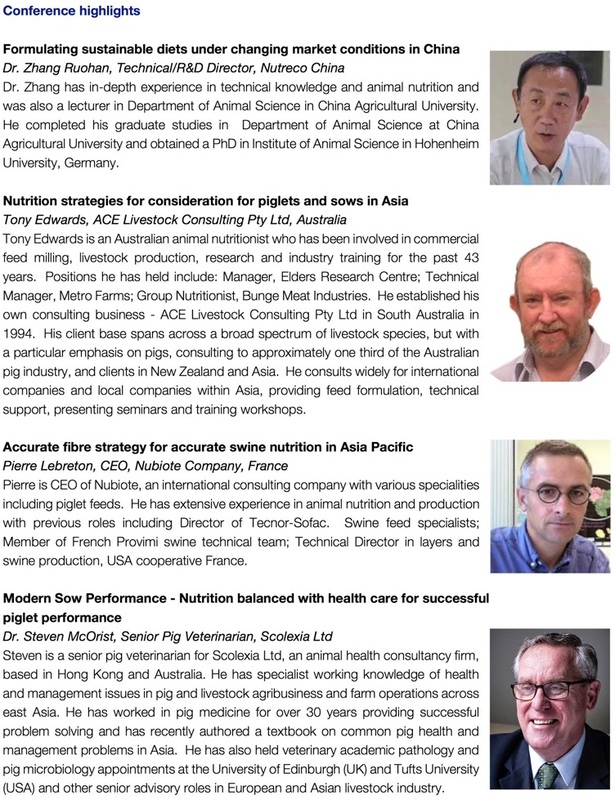 Performance 2019 - a conference highlighting Asian swine production and efficiency challenges with a focus on management and technical solutions for farms to feed mills. With a focus on Asian swine production issues, the conference will feature speakers who have extensive experience and expertise in Asia addressing these local issues or challenges. Join us on 12 March 2019 (the day before VIV 2019) and find out the latest sow and piglet strategies that will level up your business performance.